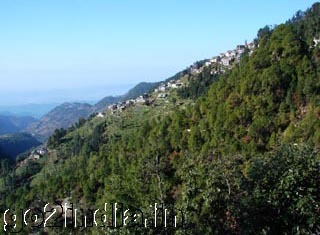 Dalhousie hill station is located at the West side of Himachal Pradesh state in India. This small historic hill station is spread over 14 KM area consisting of five hills Tehra, Kathlog, Bakrota Balun and Potreyn. At an altitude of 2036 meter this hill station is named after the British Governor General Lord Dalhousie. This town is of varying altitude and rich in colonial look. It has many old churches and buildings reminding the tourist of past. St John's at Gandhi Chowk, St.Francis at Subhash Chowk, St Andrews and St Patricks at Balun are the four beautiful churches in Dalhousie. There are many big trees inside the town. 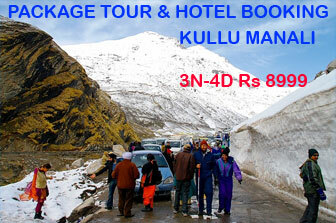 The view of valleys and snow capped mountains gives a spectacular look. Located at a distance of 2 KM from main bus stand this is the main shopping centre. Snow capped mountains are clearly visible from this chowk. There are two roads connecting Gandhi Chowk to main bus stand and one of them does not get any sun rays in winter leaving many un -melted snow heaps by the side of the road. 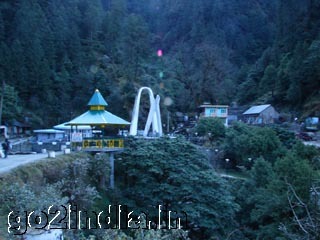 This is a beautiful place with a natural water stream which is the main source of water for Dalhousie town. There is a Samadhi of Sardar Ajit Singh, the freedom fighter and uncle of martyr Bhagat Singh. Sardar Ajit Singh died on 15th Aug 1947, on the day India got its independence. Here freedom fighter Subhash Chandra Bose ( popularly known as Netaji ) was coming frequently to this place during his stay during 1937. Good view of the mountains and valleys can be seen from here. This wildlife sanctuary is located at a height of 2440 meter form sea level and at a distance of 10 KM from Dalhousie. This is popular for Himalayan Black bear and Ghoral deer. There are many trekking routes passing through this Kalatope forest. Read more on Dalhousie to Kalatope trekking route. 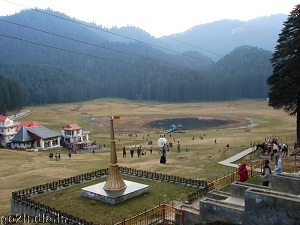 Dalhousie is connected by road from different parts of the Himachal and other neighbouring states. 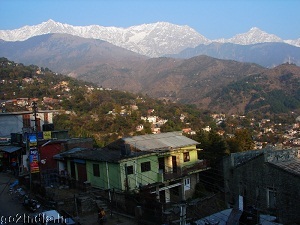 Most of the tourists come to Dalhousie from Pathankot. 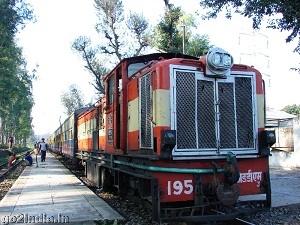 Pathankot is well connected by broad gauge network of Indian Railways. Here are some road distances of Dalhousie from other places. 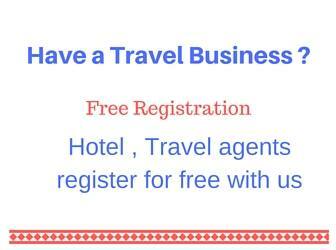 Nearest railway station is Pathankot.